The establishment of the Community National Schools was part of the State’s response to an increasing diversity in Irish society. Because of this, there is a growing demand amongst parents for the State to provide more choice of school types other than single-denominational models. 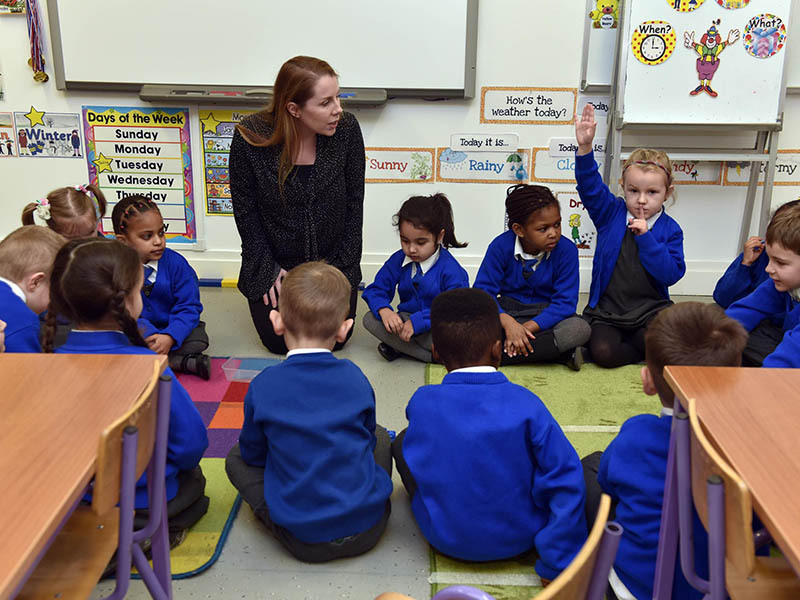 There is also a growing demand in Ireland for publicly-managed primary schools as up until now, they have been publicly-funded but privately- managed. The development of the Community National Schools answers both demands and represents a very exciting and welcome evolution in Irish education. 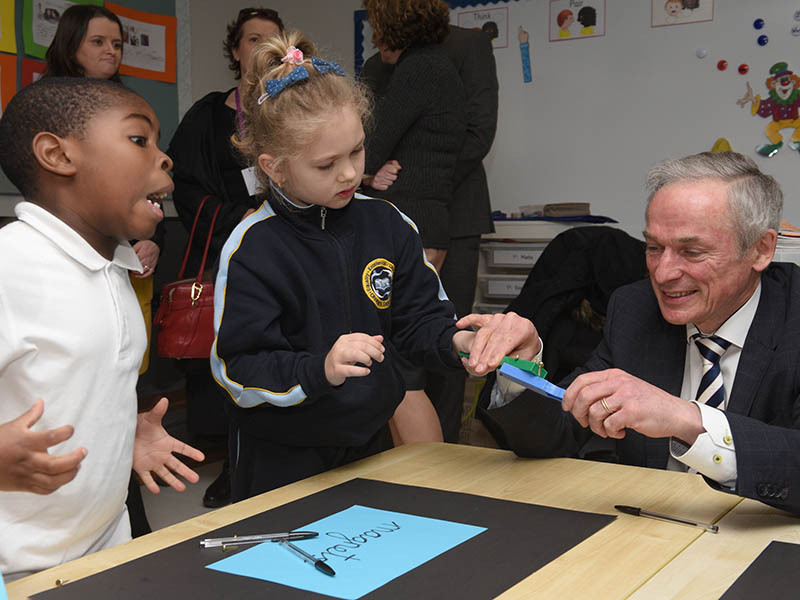 With a long history of excellence in primary education acknowledged world-wide, the Irish State is yet again breaking ground with this new model of primary school that recognises and celebrates the identity of all children equally. Local ETBs are the patrons of Community National Schools. ETBs, formerly VECs, are statutory authorities with responsibility for Community National Schools, over 270 second-level schools, and a wide range of adult and further education training centres and services. They have developed an excellent reputation for their provision of inclusive, innovative, high quality education that meets the needs of the entire community. 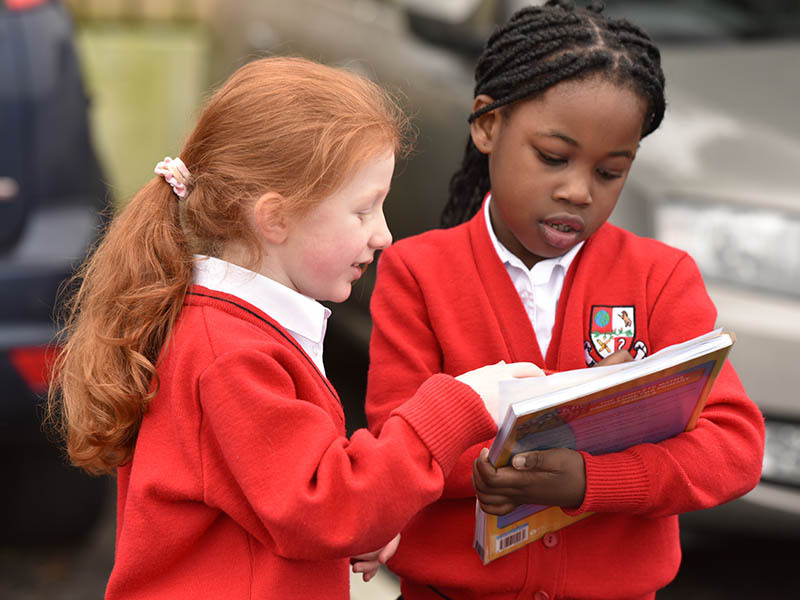 Having ETBs as patrons is significant for Community National Schools, as ETB schools benefit greatly from a broad range of supports and services that are not available to other schools. ETBs provide governance, educational, administrative, financial, Human Resources and Information Technology (IT) supports to schools. 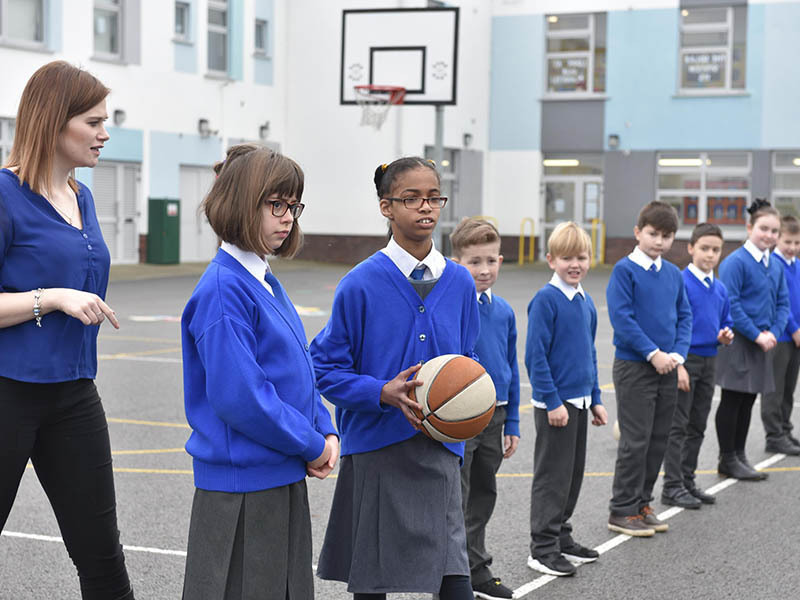 This has a direct impact on the children and families attending these schools, as it allows school leadership to focus on their primary task of leading teaching and learning. This ensures the highest standard of excellence in our schools. ETBs can also provide a valuable service to the parents of children attending CNSs through their adult education programmes. The Community National School characteristic spirit is centred around four core values. These four core values are closely inter-related and are collectively unique to the Community National Schools.